I promise this isn’t a post about OnePlus phones and never settling, but man, OnePlus sure doesn’t seem interested in meeting all needs, at least as long as those needs add cost. 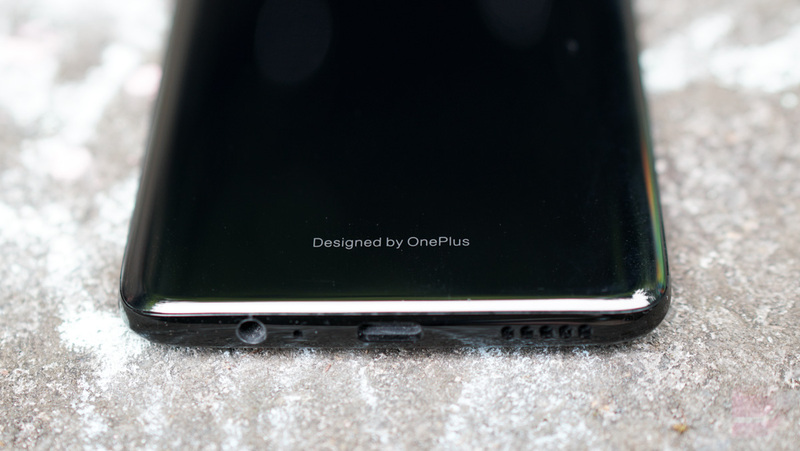 Today, OnePlus CEO Pete Lau confirmed that the OnePlus 6T is going to miss a couple of features that the rest of the industry has made standard at this point, and these are in addition to their removal of the headphone jack. During an interview with CNET, Lau talked about the OnePlus 6T in detail. He acknowledged the in-display fingerprint reader and that it might have been partly at fault for the phone not having a headphone jack. He talked a bit about price too, specifically as it relates to that new in-display fingerprint reader that carries a “definite cost,” meaning you should all prepare for a higher price than the OnePlus 6. He also noted that you shouldn’t expect wireless charging (again) on this phone or an official IP rating. Why? Lau said that they are “working hard” on wireless charging, but that they aren’t ready to include it until it “can get up to speed without the implication of heat.” In other words, he wants it to be as fast as their own rapid charging solution, which is one of the best in the industry, and not cause a phone to melt. That’s fair. As for an IP rating, well, the OnePlus 6T will be more water resistant than any previous OnePlus phone, it just won’t have a rating. The cost to certify for an official IP rating apparently isn’t worth it, as it could raise the price $30. With that said, the phone should survive a sink drop or some splashing, just don’t go swimming with it. Again, this isn’t supposed to be a post that mocks the settling, but I’m starting to think it’s time for a slogan change. We know what OnePlus is and does at this point. They are a company that makes affordable flagships that has to cut corners in order to hit specific price points. And that’s fine! There is nothing wrong with that model! I’m a big fan of their phones, as are many of you, but I’m OK if they want to stop acting like something they aren’t.